On a very warm day at Roffey Pagham Lost the toss and for the first time in many weeks where asked to bowl first. Roffey got off to a fast start reaching 50 in no time thanks to some poor bowling but also small boundaries and a very fast outfield. 2 quick wickets in one over from Rico Webb gave Pagham some hope but then a superb partnership of 184 between Chris Webb 134 & Mike Rivers 106 put Roffey well on top. 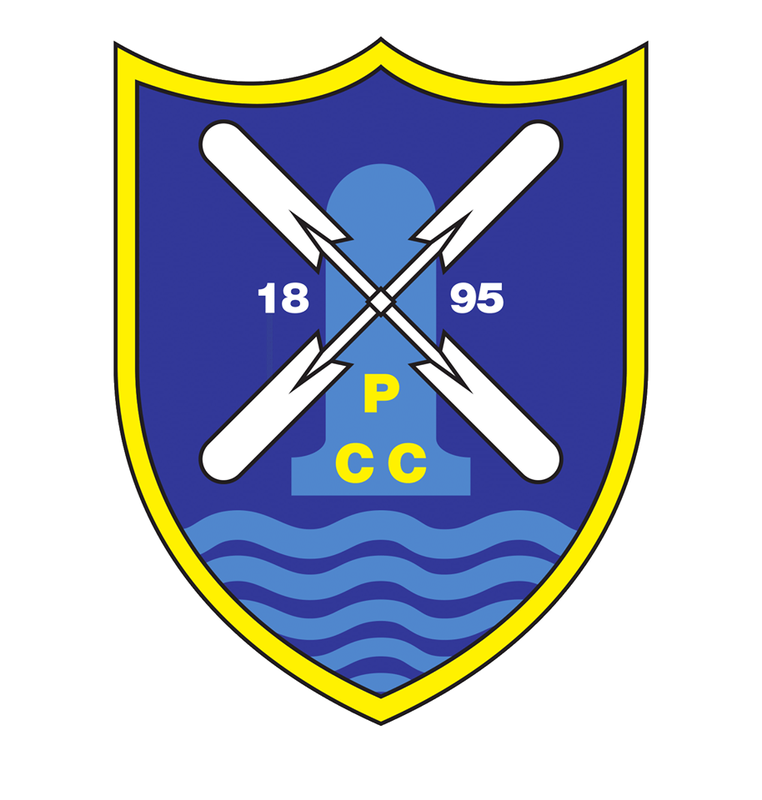 Paghams bowlers did manage to claw it back slightly and Roffey finished on 322-8 – Rico Webb 4 for 66 again the pick of the Pagham bowlers. In reply Pagham made a solid start thanks to Jack Stannard 41 and at 97 for 2 looked in a good position but wickets began to fall regularly and Pagham where soon 173-6, but Ryan Barratt continued his good form with 84 and Pagham then found themselves in a good position at 280-7 thanks to a marvellous 50 not out from Justin Scott and the away side started to believe but then the re-introduction of Jamie Atkins brought the game to an abrupt end with him taking a hattrick meaning Pagham where bowled out for 279 – Atkins by far the pick off the Roffey bowlers with 5 for 9.